The new healthy food framework is coming. 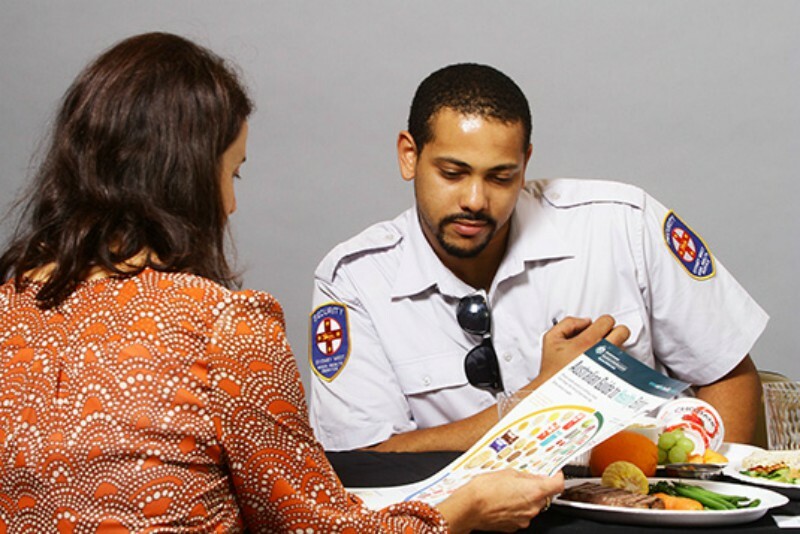 Recently, NSW Health announced its plan to move NSW Health facilities towards providing healthier food and drink options for staff and visitors. One of the first initiatives is to remove all sugary drinks with no nutritional value, such as soft drinks, from sale by December 2017. The overall aim of the new healthy food framework is to support our staff and visitors to make healthy food and drink choices by increasing healthy options and decreasing less healthy options from sale/catered events. The framework doesn’t apply to patients, or foods and drinks brought in by staff and visitors from outside our hospitals. Westmead Hospital was the first Sydney hospital to trial the removal of sugary drinks in its vending machines and cafes. Over the coming months, all health facilities across western Sydney and NSW will remove sugary drinks from sale. An implementation committee has been formed, with representatives across WSLHD, to help oversee the implementation of the framework. We’ll keep you updated on progress of the framework’s initiatives. We look forward to your support and engagement in making the healthy choice an easy choice in health facilities across western Sydney.